2106_07-21 Highline Ballroom, New York City. 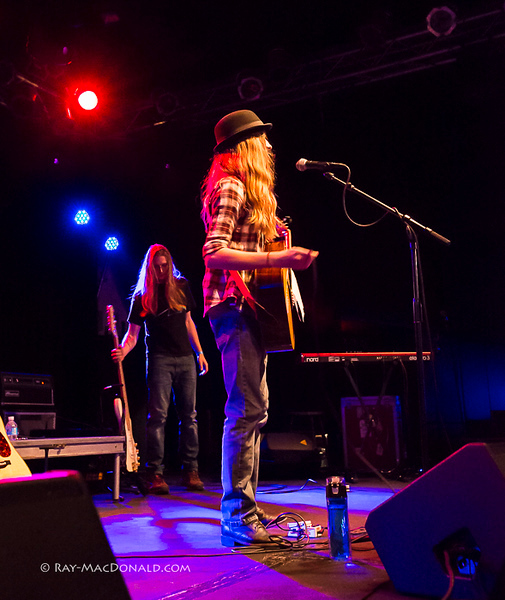 Sawyer Fredericks and his band performed before a sold out crowd. Mia Z, her mother Lorey & her uncle, Jay, opened.